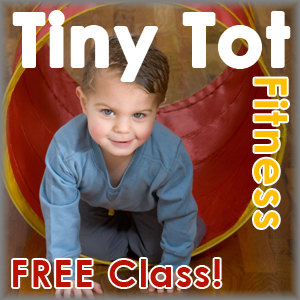 Climb, crawl, hop, roll, and jump in this FREE tyke introduction to lifelong fitness! Be your child or grandchild’s fitness partner in this active environment that promotes daily exercise and nutrition. Make a healthy creative snack each week. Pre-register by start time. Individual sessions meet at Wylie Recreation Center each Wednesday, 1/9/2013 - 1/30/2013, 11:30 AM - 12:15 PM. Registration is open to ages 2 through 5. Classes taught by Wylie Recreation staff, Nikki Colson and Ally Allee. Register for this FREE program in person at Wylie Recreation Center or Bart Peddicord Community Center by start time. Or register online, now!